Those that walk through these gates will forever be changed. 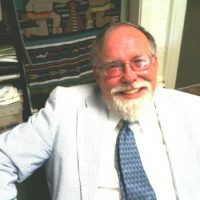 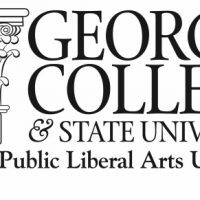 Since being established in 1879, Georgia Military College has remained committed to a fundamental value: belief in the importance of every person and in full development of the talents of every American citizen. 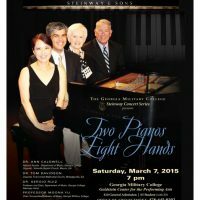 GMC Steinway Concert Series Presents: "Two Pianos, Eight Hands"